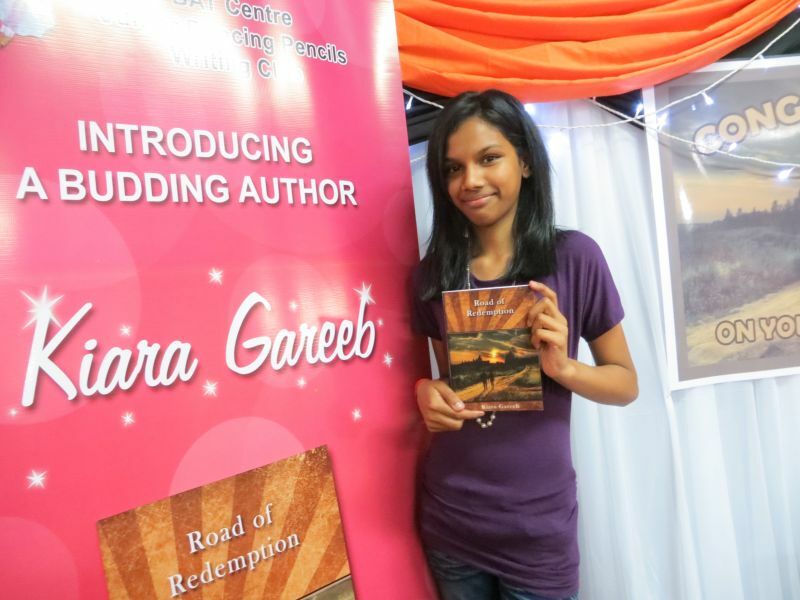 A large audience of friends and family were fascinated at being present, on Saturday 26th October, at the launch of The Road of Redemption, a novella by 13 year old Kiara Gareeb. Kiara is a private student at the BAT Junior Dancing Pencils Writing Club and has been mentored in right brain writing on a weekly basis by Veena Gangaram. Congratulations Kiara, and thank you to all who supported you in this creative journey!